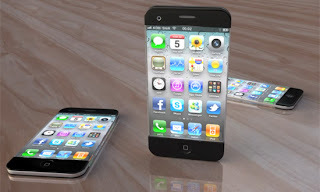 MSXEROZ:::Stories of My Life:::: Budget 2013: A Treat or Trick? Budget 2013: A Treat or Trick? 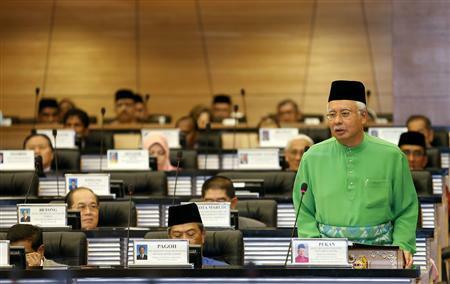 Today I have to take this opportunity to join in the hooha of the Malaysia's 2013 Budget tabled by our Prime Minister Dato' Seri Najib Tun Razak. Here are some of the key points of the budget and since I'm a little bit busy today. I just leave my opinion in Red. Continuation of the 1Malaysia People's Aid (BR1M) of RM500 to households earning not more than RM3,000 a month. Is this the one being featured in the advertisement where parents' used the RM500 to fund their child's university fees? I like the help offered but the advertisement is ridiculous! Extended the aid under under the BR1M 2.0 to cover a payment of RM250 for single unmarried individuals aged 21 and above, earning not more than RM2,000 a month.Wow, treats for all the singles, unmarried (divorced or widowed is not elligible huh?) I mean, if it is suppose to help relief the burden, why not be equal and provide this relief to all, whether married or unmarried, widowed or divorced? Retired civil servants who had served the Government for at least 25 years will now see their pension raised to a minimum of RM820 per month from the previous RM720.Yeay! 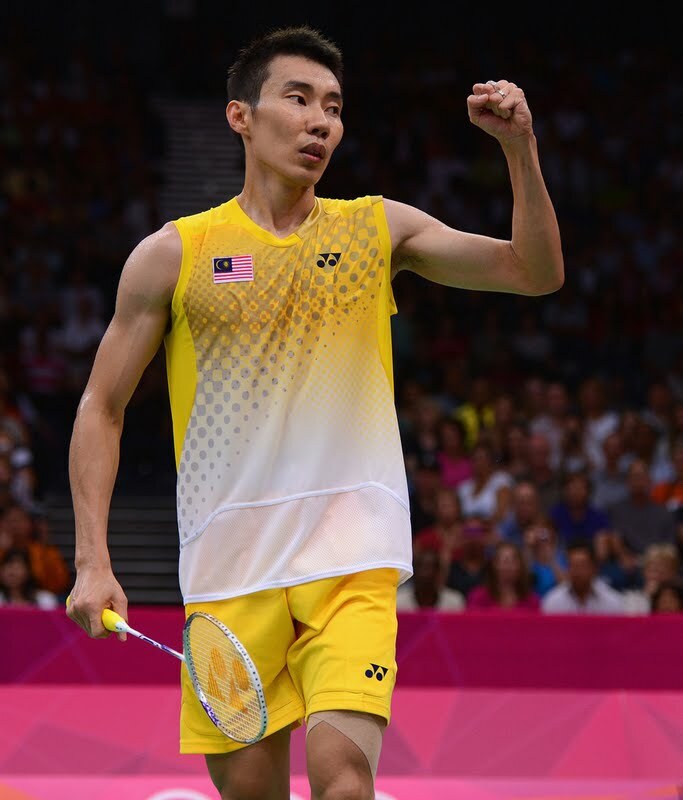 Congrats all civil servants! RM500mil will be allocated for the River of Life project to rejuvenate Klang River. Yeay, but why "rejuvenate". How do we rejuvenate a river? 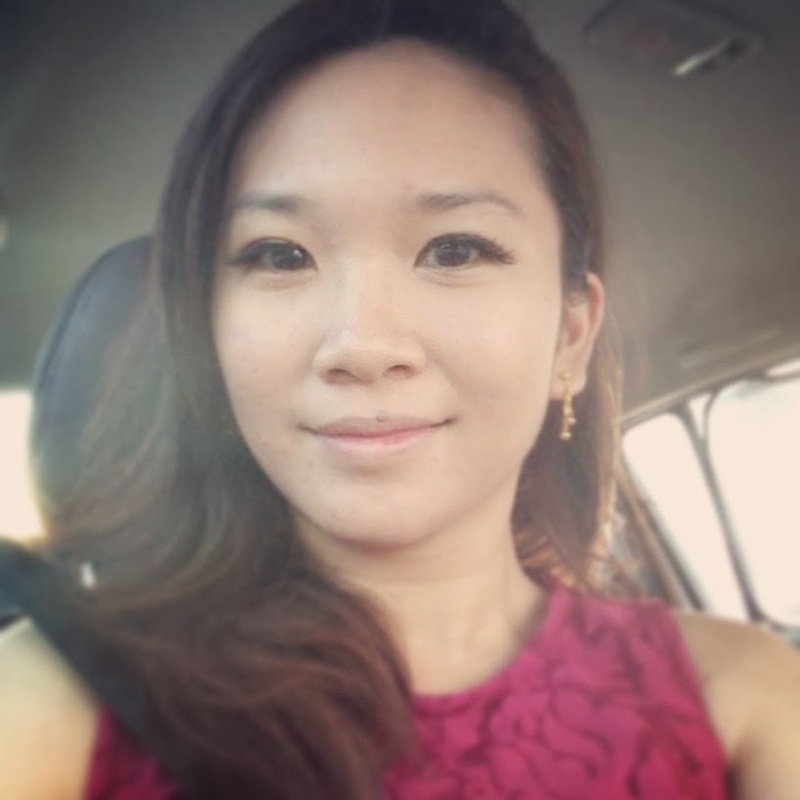 By introducing more aqua plants/fishes and refilling with cleaner waters? Halal Industry Fund will provide RM200mil to fund working capital for SMEs that produce halal products. Yeay! There should be more halal products in the market. You know, during Chinese New Year we can provide some halal "bak gua" or other types of delicacies for our Muslim friends. No wonder nobody visits me during CNY. I have nothing to serve them except soft drinks. Govt to set up group insurance coverage scheme for hawkers and small business owners.What type of insurance and coverage available? Tax incentives for private entrepreneurs in the oil & gas industry including 100% income tax waiver for 10 years, exemption of withholding tax & stamp duty.Why always give priority to oil & gas industry? Is there no other industries worth developing? RM38.7bil to improve quality of education in the country with an additional RM500mil to training teachers in the core subjects of English, Bahasa Malaysia, Science and Maths. Sigh, you know why training expenses is so high? Because they keep changing the teaching language for Science & Mathematics. Come on, don't keep on changing! Tax-free incentives and grants for setting up of new nurseries and kindergartens. RM1.2bil allocation for pre-school development. Treat. Does this mean that pre-school fees will be reduced for the greater good? Efforts to further reduce the crime rate will continue to be enhanced, with an allocation of RM591 million in 2013. *Loss faith in police force - No comment* WHAT?! =.= Crime rate will be reduced NOT only by adding budgets. Attitude should be changed first! . The 1Malaysia Welfare Programme (KAR1SMA) under the Ministry of Women, Family and Community Development will be allocated RM1.2 billion comprising assistance programmes for senior citizens, children and disabled workers as well as for chronic illnesses. Treat! Yeay, I believe they need more help. Government will allocate RM1.9 billion to build 123,000 affordable housing units in strategic locations in 2013. The initiative will be implemented by PR1MA, Syarikat Perumahan Nasional Berhad (SPNB)and Jabatan Perumahan Negara.TRICK! Is this REAL? means one house cost price will be about RM15,447.15 average LOL! 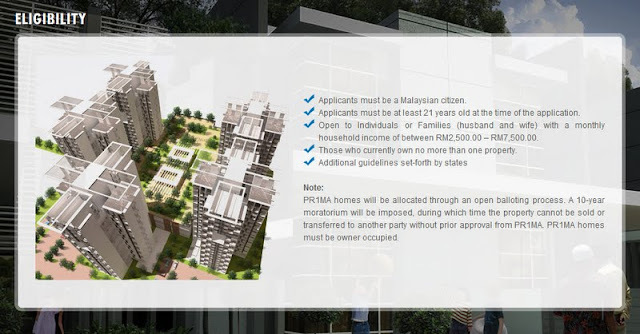 And did you see Pr1ma's registration for Putrajaya houses, applicants have to be a REGISTERED VOTER of PUTRAJAYA CONSTITUENCY to be eligible to buy. A total of RM500 million will be spent by PR1MA to build 80,000 houses in major locations nationwide with the selling price ranging between RM100,000 and RM400,000 per unit. Among the locations are Kuala Lumpur, Shah Alam, Johor Bahru, Seremban and Kuantan. TRICK! And they are selling it at RM100K - RM400K! To enable more Malaysian own their first residential property, My First Home Scheme, which was launched under the previous Budget, will be improved by increasing the income limit for individual loans from RM3,000 to RM5,000 per month or joint loans of husband and wife of up to RM10,000 per month.Treat~! Finally, this sounds less ridiculous than previously. Two years back, when I was really low on 10% deposits, houses/apartments that worth less than RM230K are those of flats or 30years old building. Well, thanks to the government's lack-of-initiative schemes, my parents decided to lend me a hand with the deposit. Subsidy on sugar to be cut by RM0.20 per kg, effective from 29 September 2012. Trick! So this means restaurants/mamak all will increase price. I wonder if I order "Teh O kurang manis, or Milo O" i am entitle for a cheaper price per cup? To ease financial burden of parents, the Government proposes that the existing tax relief on the children's higher education amounting to RM4,000 per person be increased to RM6,000. Treats for parents nationwide~! I should get marry and have kids too! PTPTN loans: Incentive - repayment of full loan from 1 October 2012 until 30 September 2013, a discount of 20% will be given on their loan. Regular repayment gets a 10% discount. Both Trick and Treat... Yesh~ this will encourage stingy fellows to clear off their loans soon! Overall, I think the treats are pretty much enticing. Just that, none of the treats can actually benefit me. I'm single, unmarried, no kids, with salary more than RM2,000, who drive to work and did not use KTM. I also do not run any business, so those SME loans and subsidy is so foreign to me. It feels like, kena lottery but forget to buy the number. WTF you know what I mean? What about you? Which part of the budget do you like most? I gotta run now. 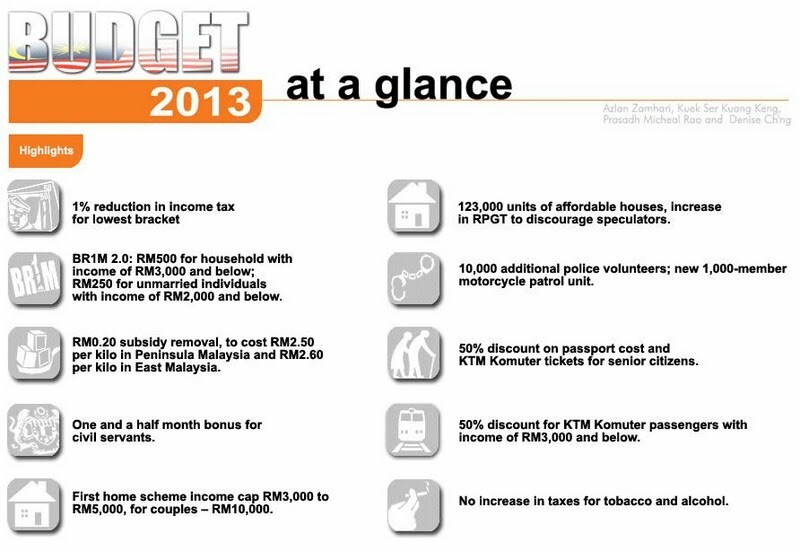 P/S: I'm really tired today and I havent analyse the Budget 2013. So forgive me if i had misjudge certain points. What! Whole House On Leave Except Me?!!! Will and Kate: Dazzling in Malaysia!